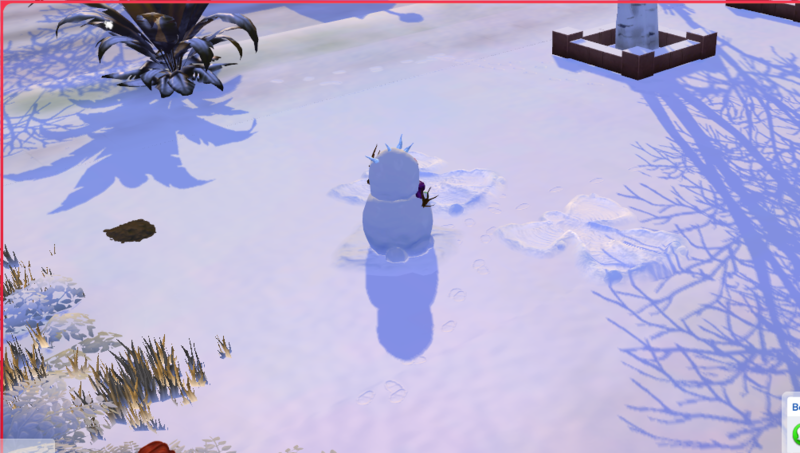 I have noticed that my game has a problem with snow. The glittery/sparkly effect during sun light does not appear anymore. There's almost no texture on the snow. I have a graphic card (gtx 750ti), 8gb ram and a i5 processor. 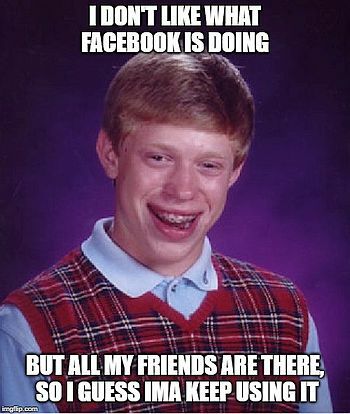 However, even with my old computer, I had the same problem. I believe that this error isn't caused by any mod, once with all of those uninstalled, the problem persists. Thank you for the attention!